The vineyard was planted in 1999 and the first wine production was in 2002. 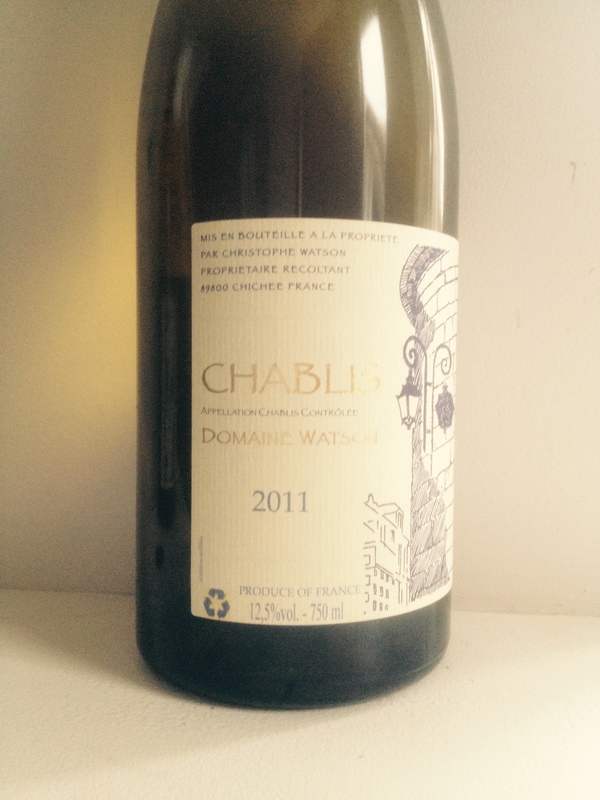 It won the silver medal for Chablis at the prestigious Salon des Vins des Caves des Particuliers 2002. Cold stabilisation: Stabilised by negative temperature (-5°) for one week. Vinification: Alcoholic and Malolactic fermentation; 70% of the cuvée in stainless steel tanks under controlled temperature (18°) and 30% in barrels of 1 to 5 years old. After racking, we blend the cuvées in a tank. Serving suggestion: Serve lightly chilled with fish and white meats.